Join in any fish-y games. Won't you swim with my sleigh tonight. 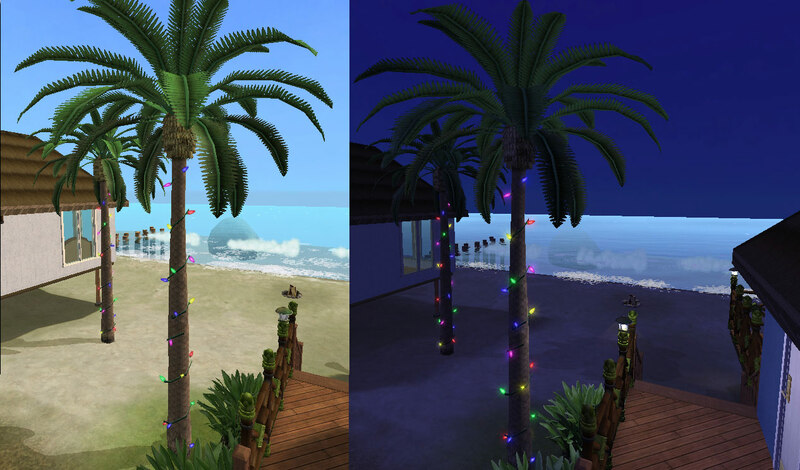 Whether you're spending the holidays on the coast or just want to liven-up your beach party, have some festive colorful lights on your palm trees! 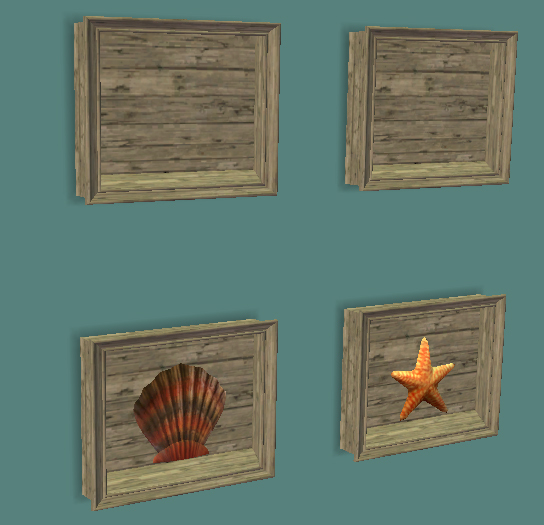 This shiftable shadow box comes with a single slot for you to decorate your walls with keepsakes. Seen here in a group of four with a scallop shell and a starfish. YIPPIE!! Santafish brought another AMAAAAAAZING Gift!! The box is just BURSTING with Awesome! Thank you Santafish!! Thank you to all of you hard at work in Santafish's tacklebox! Ooh, how lovely! Thank you, SantaFish and ElfFish! And Rudolph the Red-nosed Clownfish FTW.